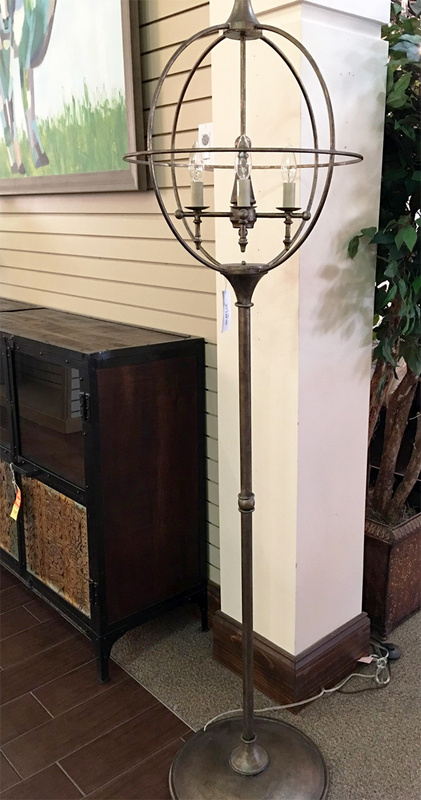 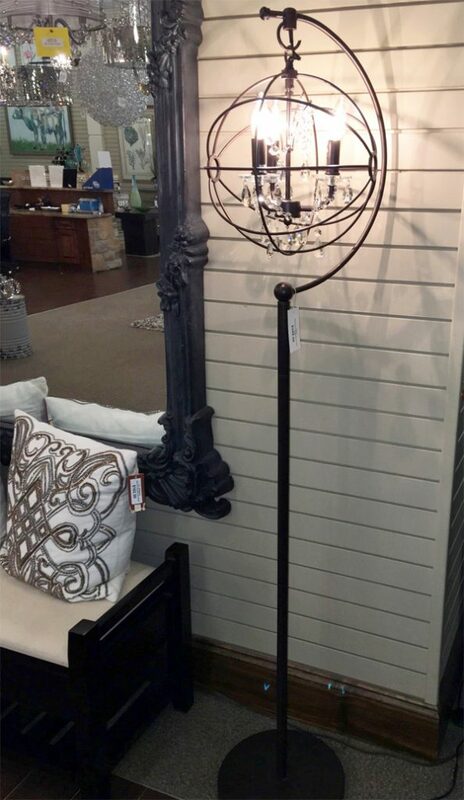 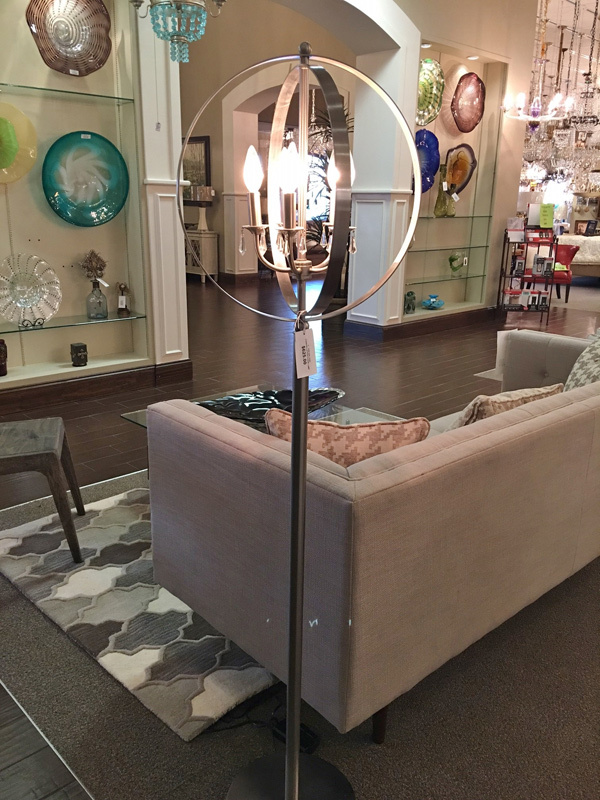 Short, medium or tall, the height of our floor lamps is totally up to you. 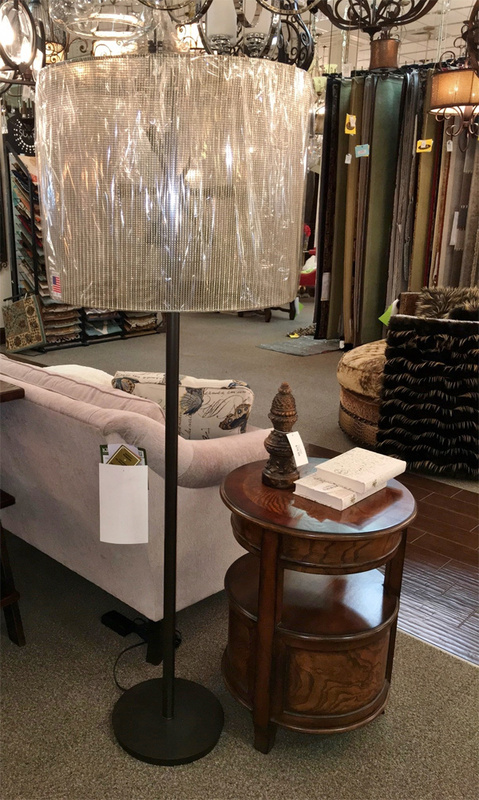 We stock dozens and dozens in all different styles, from traditional to ultra modern with coordinating shades to make the decision even easier. 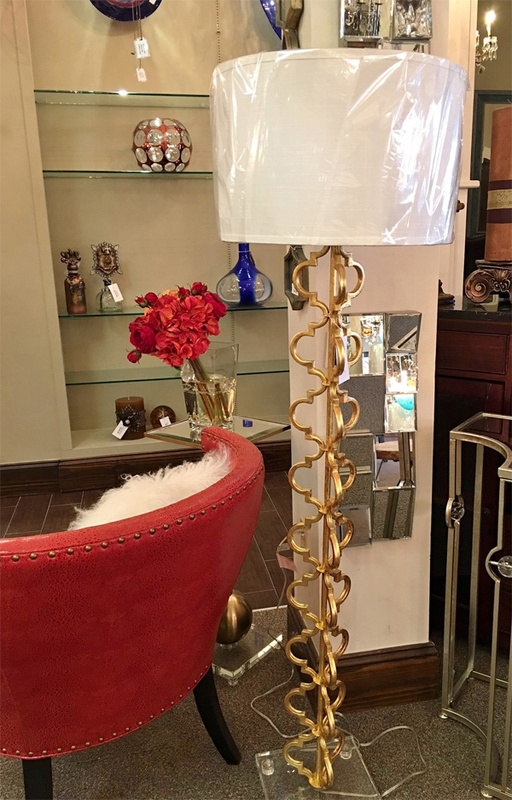 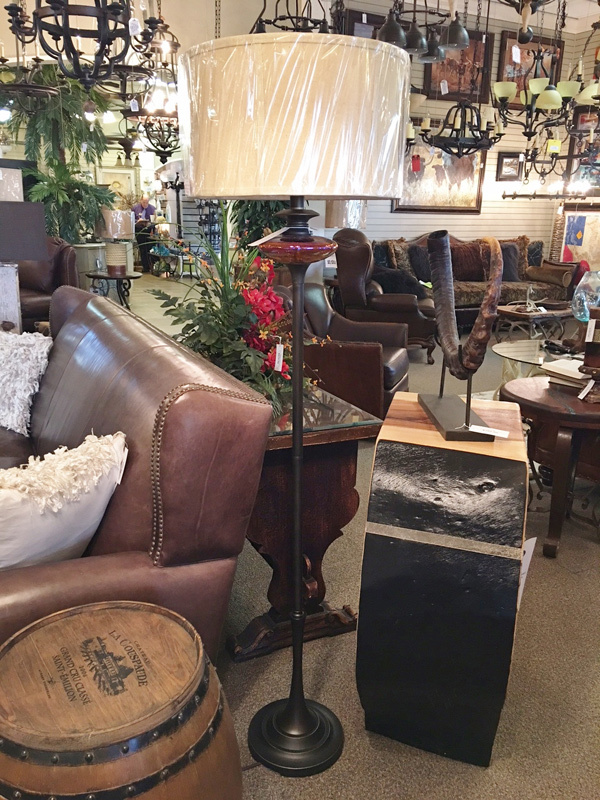 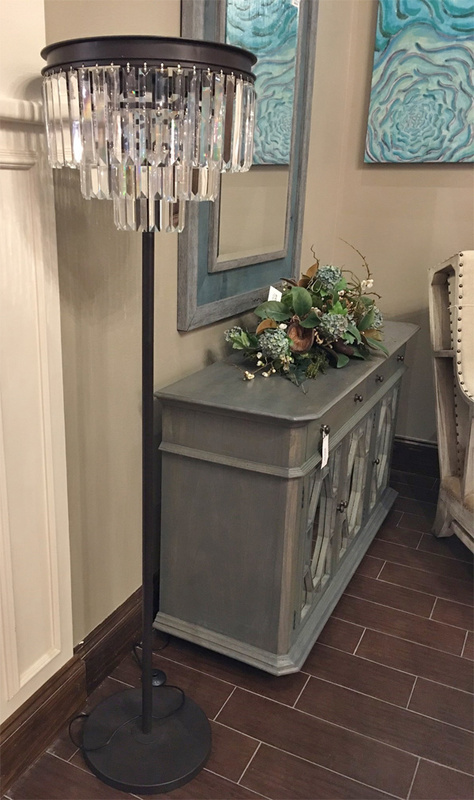 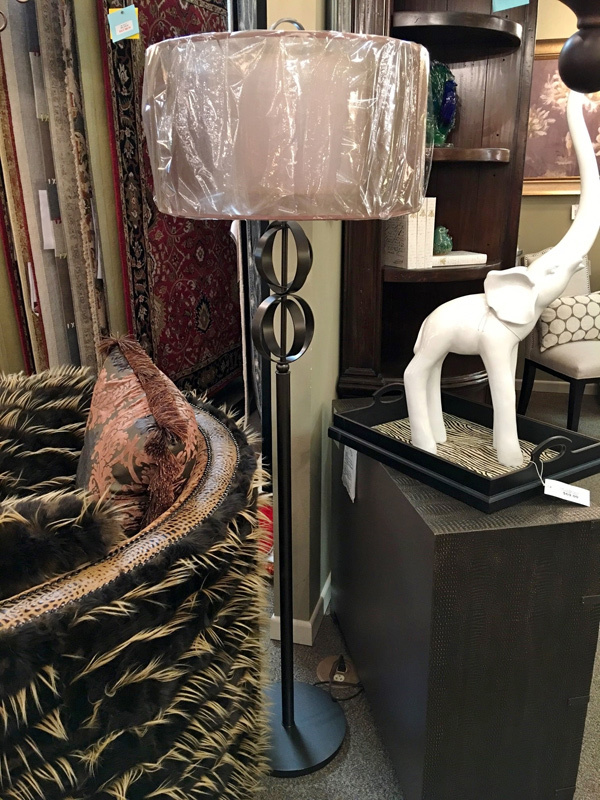 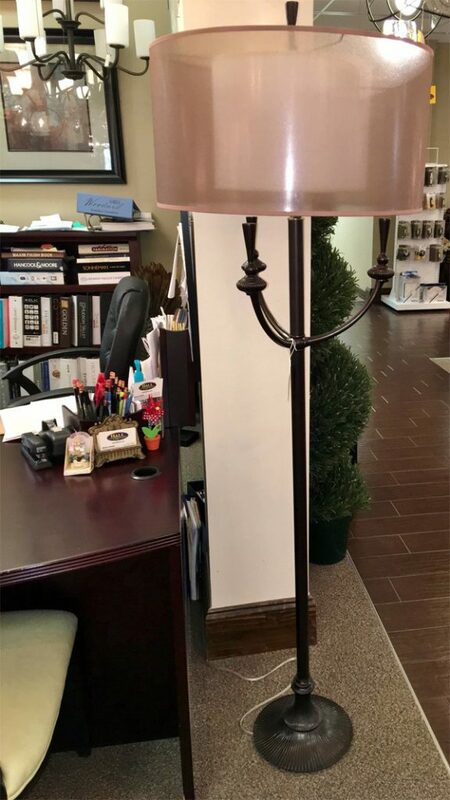 Our design team members can also help you coordinate your floor lamps with your furniture while sharing the latest designer trends.